Hoyle, Tanner is pleased to announce that Joe Ducharme, PE, BCEE has joined our team as the Northeast Regional Manager for Environmental Services. Joe brings nearly 30 years of experience on municipal infrastructure projects with a focus on water quality. His experience includes planning, permitting, funding agency applications and program management, engineering design, bidding and construction administration. 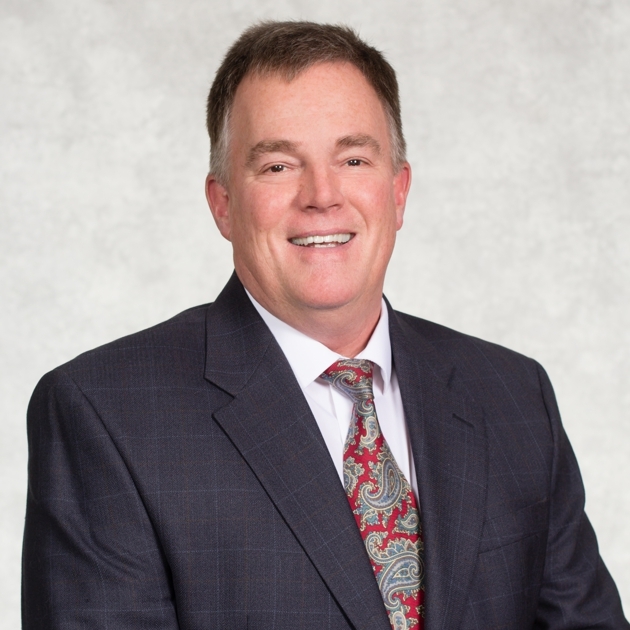 On behalf of clients, Joe has had considerable success managing state and federal financing and grant programs to complete a broad range of municipal infrastructure projects. He has held leadership positions in his previous employment as well as with many professional societies serving terms on Boards of Directors and as President for the New Hampshire chapters of the National Society of Professional Engineers (NSPE) and the American Council of Engineering Companies (ACEC). Joe is currently serving on the Board of Directors as Treasurer for ACEC-NH, Joe is well-respected in the environmental field by his clients, regulators, and many of his peers who selected him as the 2016 NH Engineer of the Year. We are excited for him to lead our team of environmental engineers to better serve our current and future clients on their municipal infrastructure projects. Joe earned his Bachelor of Science degree from Texas A&M University (TAMU) in 1986, followed by his Master of Engineering degree in Public Works Engineering in 1987, also from TAMU. He maintains professional licensure in New Hampshire and remains active in the engineering community through project management and senior engineering roles. Joe’s peers describe him as friendly, thoughtful, hardworking, patient, and humorous.